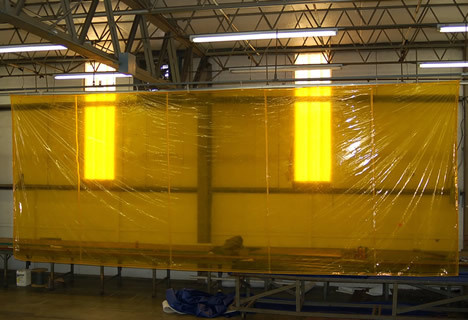 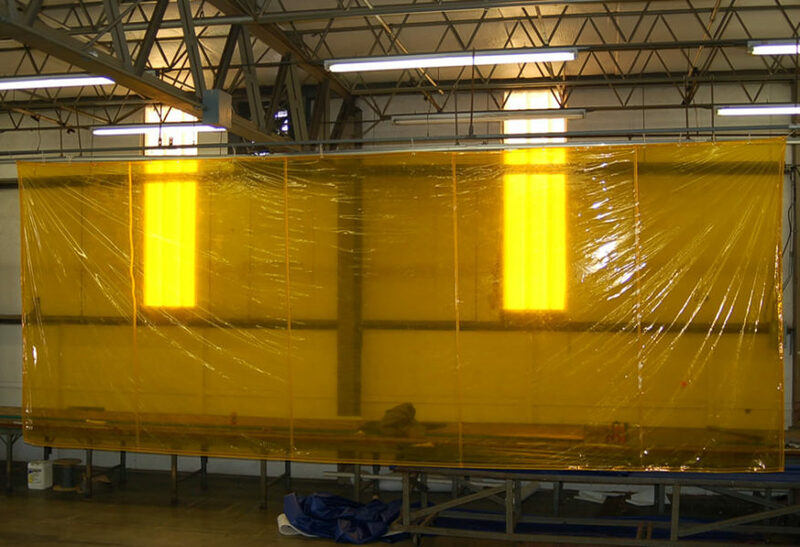 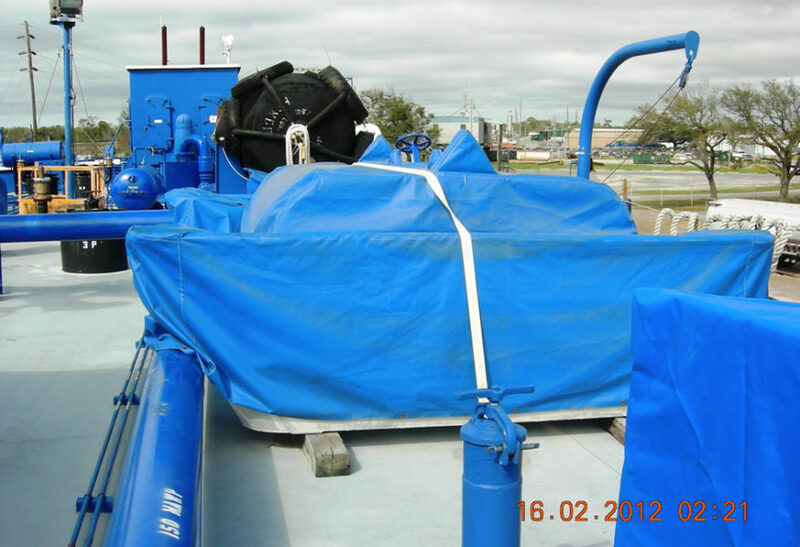 ETP, Engineered Textile Products, Inc., is a custom fabricator of a large variety of industrial, commercial,recreational and environmental fabric products. Here we supply custom tarps, covers, industrial type curtains and fabric bags. 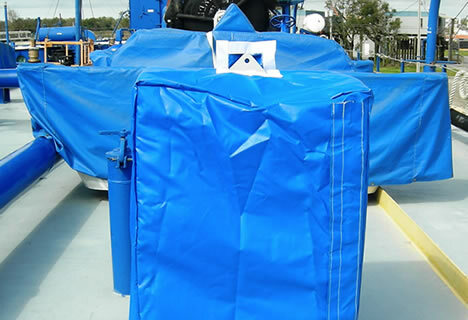 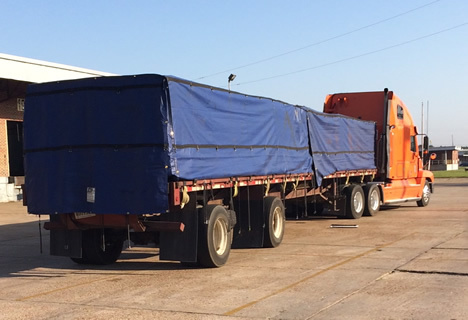 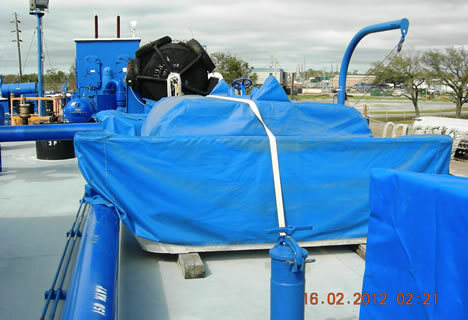 We also carry a complete line of standard truck tarps. 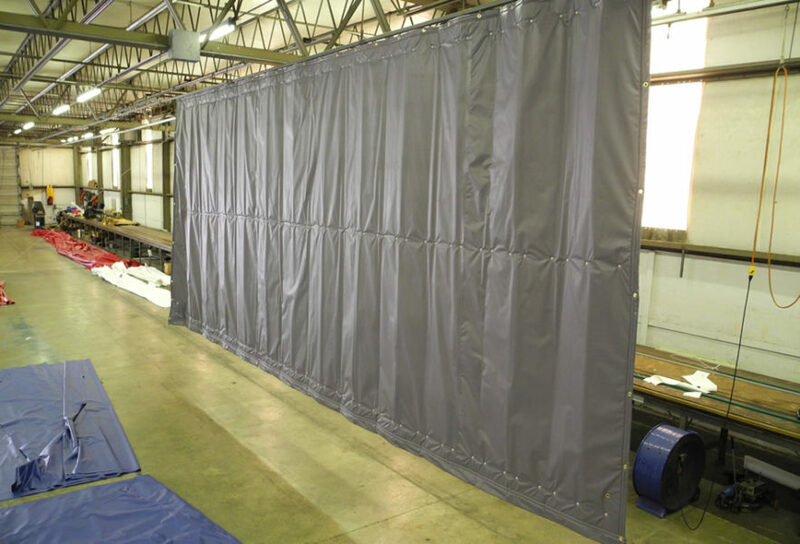 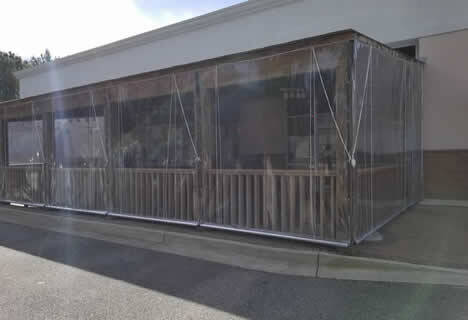 All our products are fabricated out of rugged fabrics.